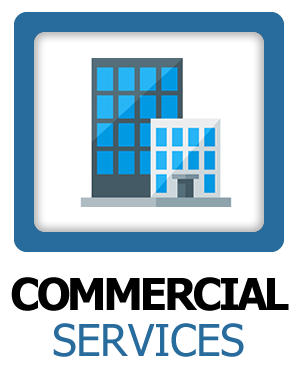 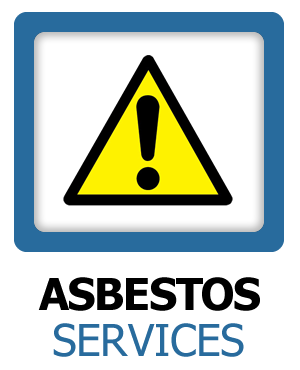 We will respond to any emergency related to a fire or odor control with fast, reliable services utilizing equipment that will identify the extend of the damage. 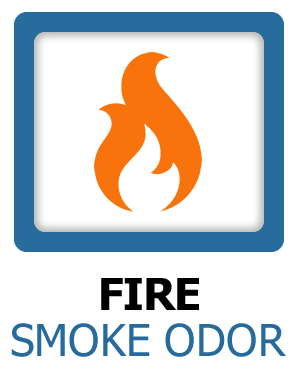 We create a comprehensive plan of action to correct the fire and odor issues. 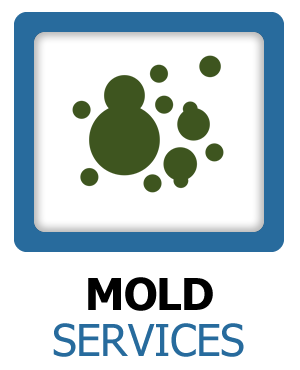 The key in any fire loss is speed and Mold Doctor is on call 24 hours a day 365 days a year! 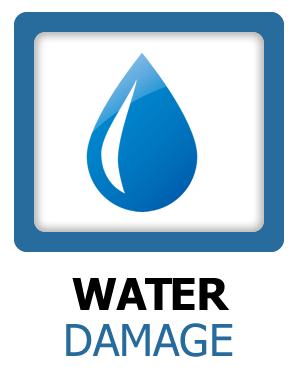 For fire and flood services near you call our hotline 866-MOLD-DOC today!